The new features can be enjoyed until Super Bowl Sunday on 4 February. 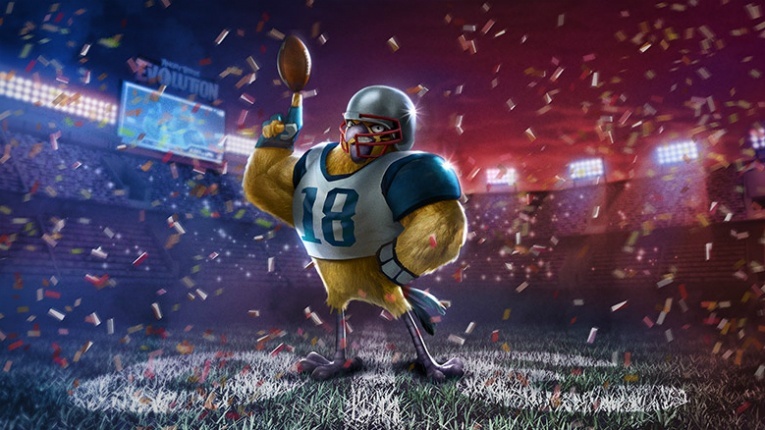 Rovio Entertainment and the NFL have joined forces to create a timely Super Bowl integration for Rovio’s Angry Birds games. 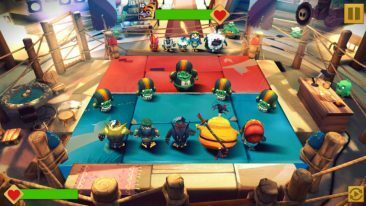 Rovio’s Angry Birds 2 and Angry Birds Evolution games have received a Super Bowl LII twist, as sports enthusiasts in the US and around the world prepare for the annual Super Bowl Sunday phenomenon on 4 February. Players of Angry Birds 2 will now be able to outfit their flocks with any of the 32 official NFL jerseys and helmets, and compete in new Super Bowl-themed game levels and in-game competitions. Meanwhile, Rovio has introduced a complete Super Bowl LII event for Angry Birds Evolution, and has unveiled 32 NFL characters into the game. Players can also get hold of an exclusive bird character called the ‘Quarterback’, while ‘the Oinktagon’ has been turned into a football field. No strangers to football of any kind, the Angry Birds have recently also landed in the English Premier League with Everton FC.